Once your chart of accounts is set up in Xero, connect PayDay! to Xero easily. There’s no manual recording transactions anymore. 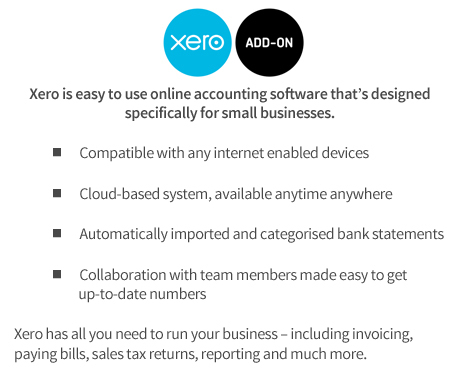 With a click of a button, you can now easily sync your payroll records with Xero. To learn more, log into your PayDay! account and find our Integration guide in FAQs section.